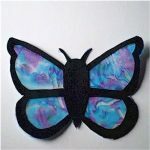 This delightful Butterfly Made From Tissue Paper will make your room a special place. 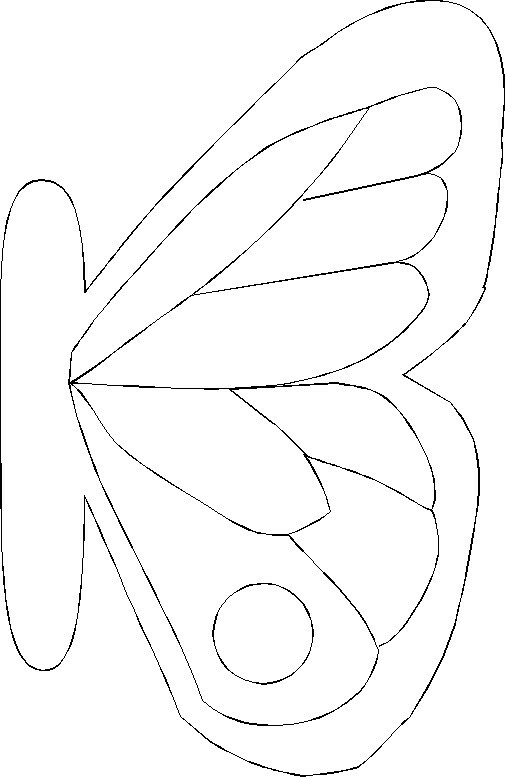 Show the kids photos of real butterflies or just the create their own masterpiece. This project can be as simple or as complex as the crafter’s capabilities. Print patterns on index paper. Line up left and right patterns, trim and tape together. Cut tissue paper into 1½" squares. Crumple each piece into a tight ball. 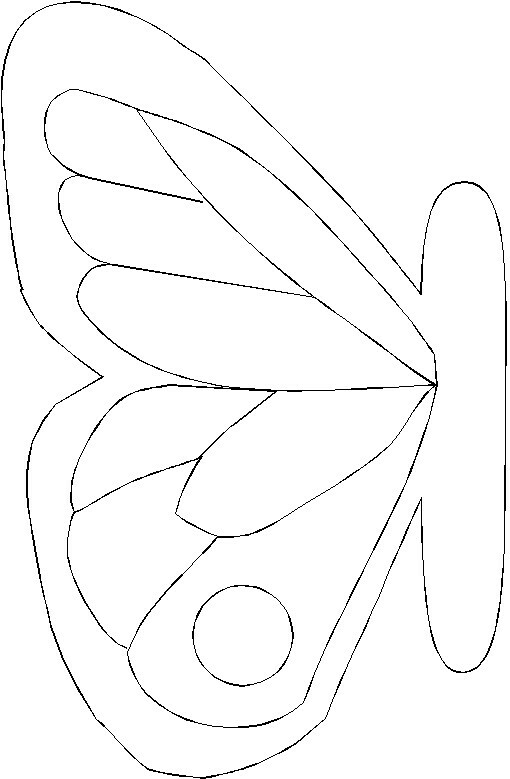 Dip into white glue and place onto pattern. Continue crumpling and gluing down pieces until the entire pattern is filled.